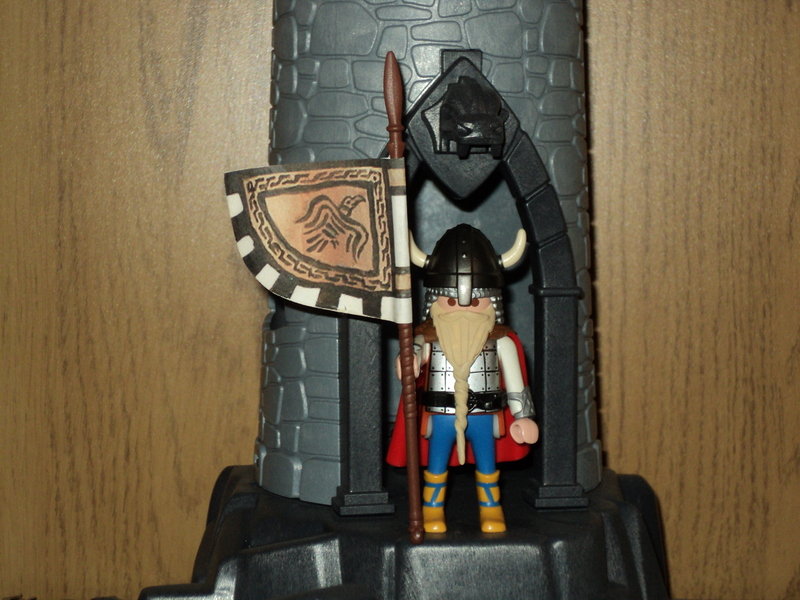 Viking Custom Flag Bearer, Parts changed, Custom Beard, Flag and Fur on the cape. 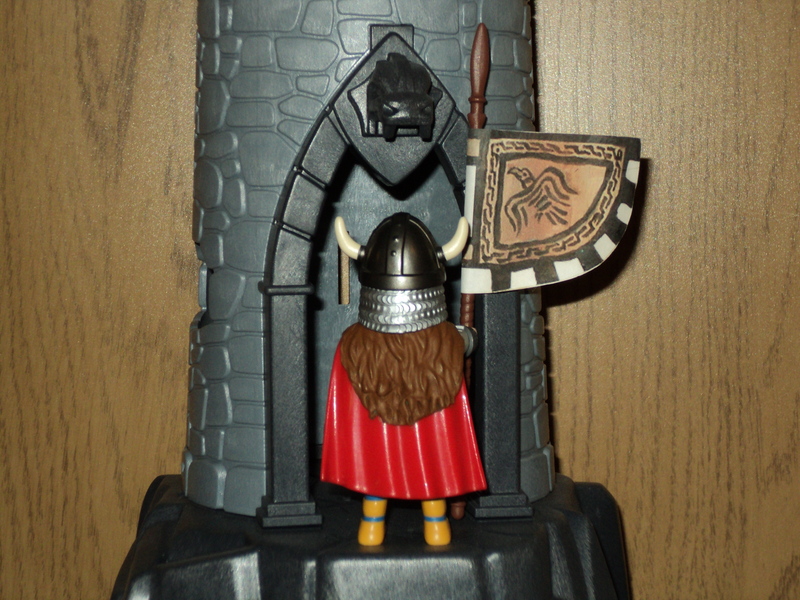 Wikinger Individuelle Flaggenträger, veränderte Teile, kundenspezifische Beard, Flagge und Pelz auf dem Kap. Drapeau personnalisé Viking porteur, Pièces changé, personnalisé Barbe, du drapeau et de la fourrure sur le cap. Vikingo Abanderado personalizada, Piezas cambió, Custom Barba, la bandera y de la piel en el cabo. Viking Προσαρμοσμένη σημαιοφόρος, Ανταλλακτικά αλλάξει, Προσαρμοσμένη Beard, Σημαία και γούνα στο ακρωτήρι. ← The Vikings are Back………….and going away? A good idea. We try the crow flag using Playsctikers to create a more Playmobil effect. The fur is also great. You are a master of putty. We only use it in buildings, but the result is very good. Thank You, it is all trial and error. Going to add a few more pictures this weekend with some new stuff.